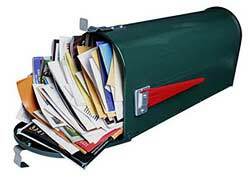 Removes your name off junk mail lists. 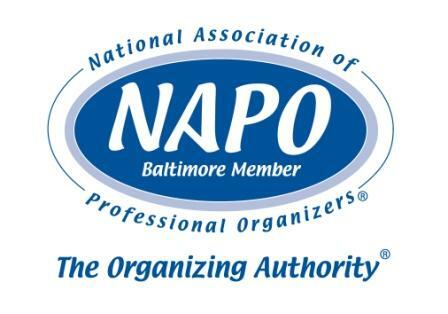 Non-profit organization that stops unwanted catalogs for 5 years. Fee goes towards protecting the environment. 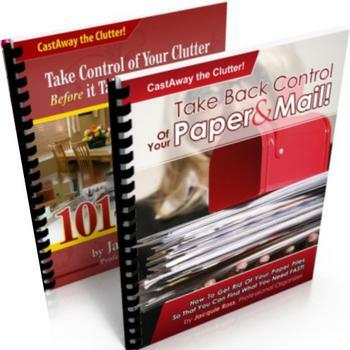 Take Control of Your Clutter Before it Takes Control of You: 101 Tips to Success! Take Back Control of Your Paper & Mail! How to Get Rid of Your Paper Piles So That You Can Find What You Need FAST! Click on these links to learn more about my declutter books!